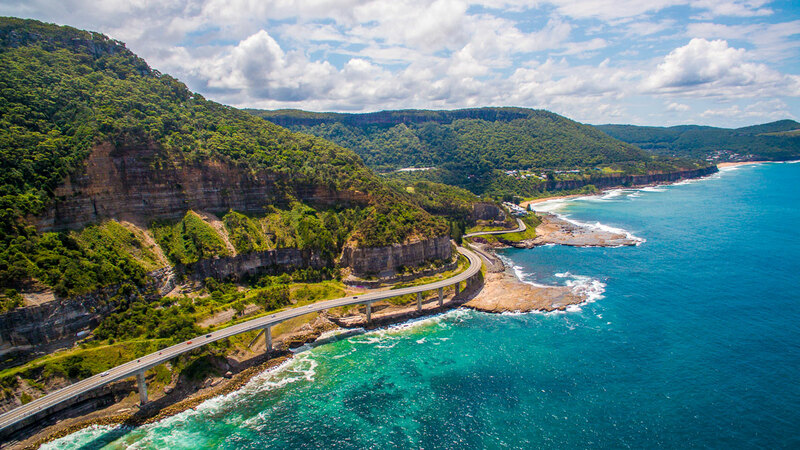 Wollongong, informally referred to as “The Gong” is a seaside city located in South Eastern Australia. 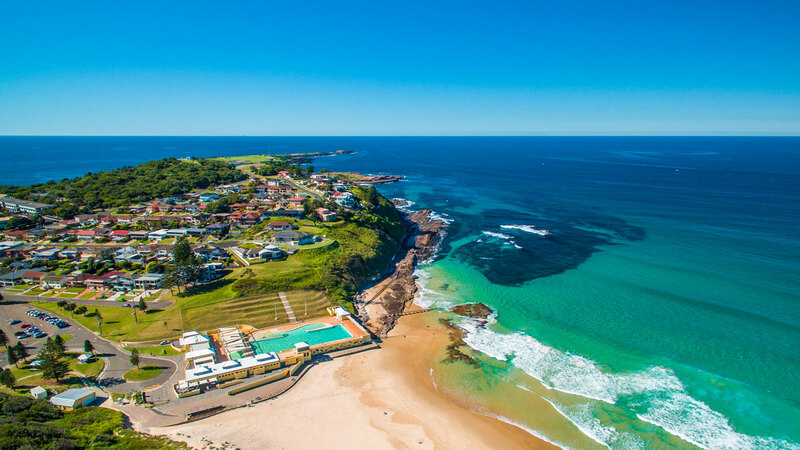 Wollongong is noted for its industry, port activity and the quality of its physical setting, occupying a narrow coastal plain between an almost continuous chain of surf beaches and the cliff line of the rainforest-covered Illawarra escarpment. 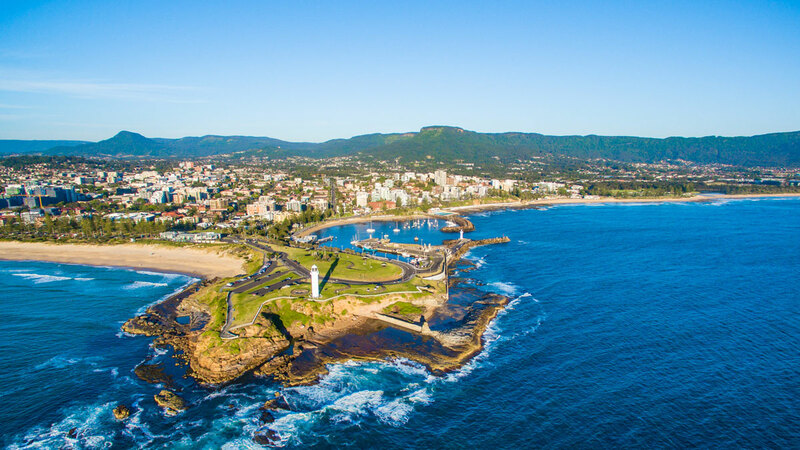 Bruce, co-founder and leader of YWAM Wollongong, shares in the video above why this city is also a significant place for us as a missions movement. Bruce travelled through different countries and was confronted by the huge need in those places. He was challenged to ask, “Why here in Wollongong?” and God answered very clearly that this place was to be a missionary sending base.